With the volatile real estate market over the past several years,Â your home’s value has increased and decreased numerous times. Now, with many real estate markets leveling offÂ and some improving, many current homeownersÂ are wondering, â€œWhat is my home worth and can I sell it for a profit?â€ If you’re making anyÂ real estate decisions in the near future, you might wantÂ the answer to those questions. Step 2: Your Mortgage â€“ provide some basic mortgage information such as your balance and interest rate. NOTE: Your information is closely guarded and never sold. 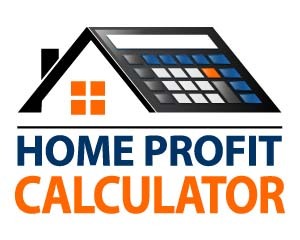 Step 3: Your Information â€“ supply your email address to receive an email that has your Home Profit Calculator results.